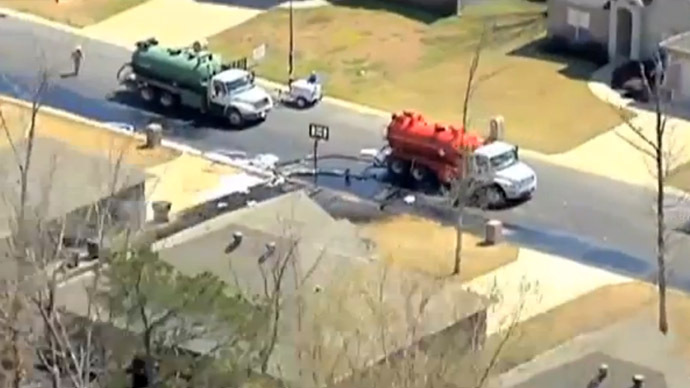 While questions over the severity of ExxonMobil’s March 29 oil spill in Mayflower, Arkansas still remain, the same pipeline has now ruptured, this time to the north, in Missouri. 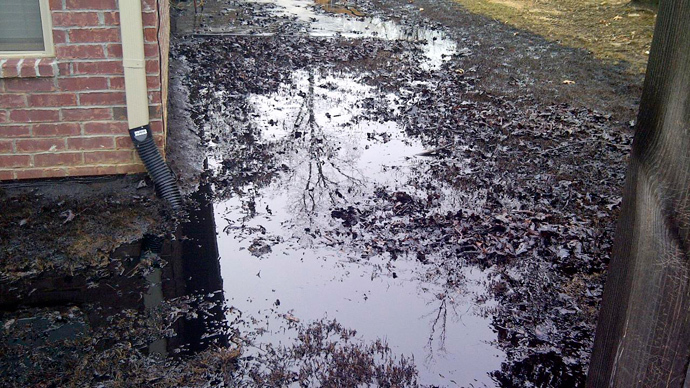 The 70-year-old Pegasus pipeline, which released thousands of barrels of tar sands oil in Arkansas, has now caused another, albeit far smaller incident in Ripley County, Missouri, 200 miles north of Mayflower, Arkansas. 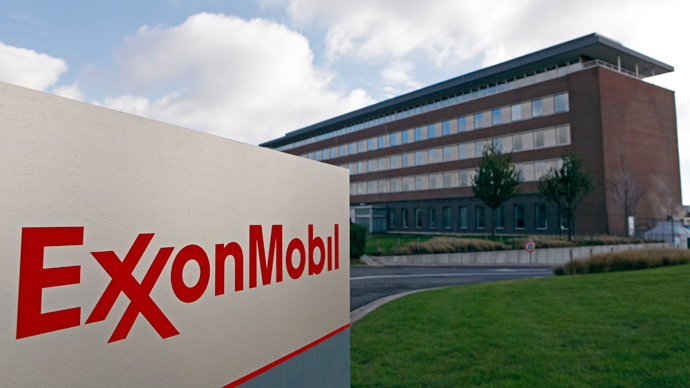 A resident notified ExxonMobil after spotting a patch of oil and dead vegetation in their yard outside the town of Doniphan, according to Reuters. Originally built in the late 1940s, the Pegasus is now the subject of severe scrutiny, as many environmentalists argue that the increased corrosive impact of transporting tar sands oil presents a greater concern than other forms of oil. It is worth noting that the pipeline was shut down following the Arkansas spill, and leaked in Missouri despite being out of operation. 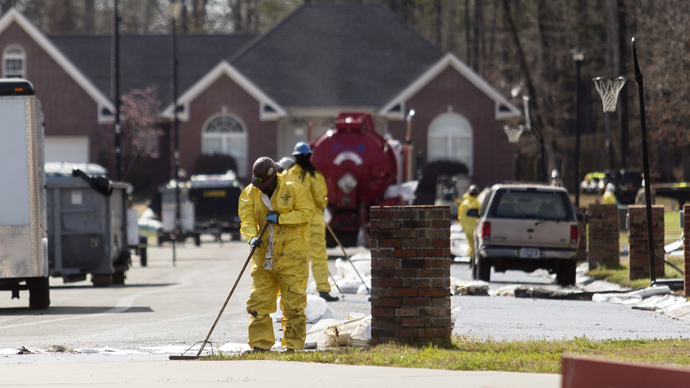 The Pipeline and Hazardous Materials Safety Administration (PHMSA) is ultimately responsible for approving the Pegasus pipeline's restart. That agency did not immediately respond to Reuters on Wednesday regarding the Missouri leak, and whether that may delay reactivation. 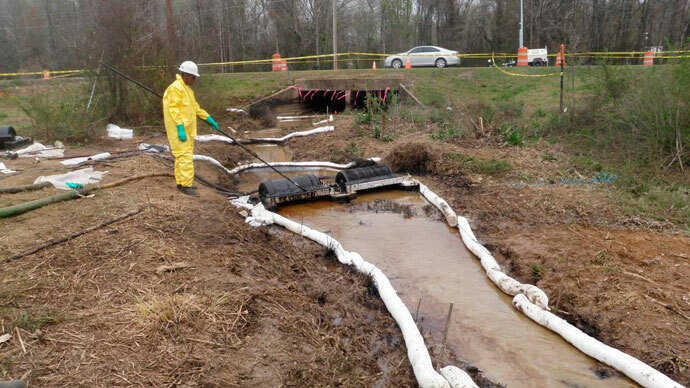 On April 26 the PHMSA released a new report on the Mayflower spill that shed light on several new details. Of the approximately 5,000 barrels of crude oil involved in the pipeline breach, less than half had been cleaned up by ExxonMobil. The report also pointed to the contamination of surface water, accounting for 2,000 barrels of oil located in ditches and a cove south of nearby Lake Conway. 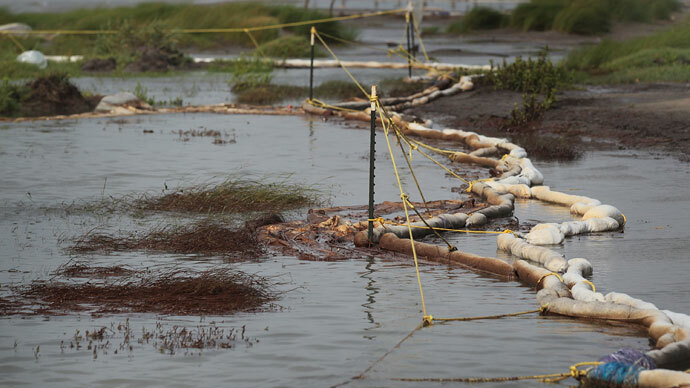 Though the latest report does not seem to indicate that oil reached the larger body of Lake Conway, an independent study conducted by Opflex Solutions indicated otherwise. in the pipe seam, originally laid down in 1947. The 20-inch, 858-mile Pegasus line delivers Western Canadian crude oil (or tar sands oil) from the Patoka Oil Terminal Hub in Illinois to refineries in Nederland, Texas.